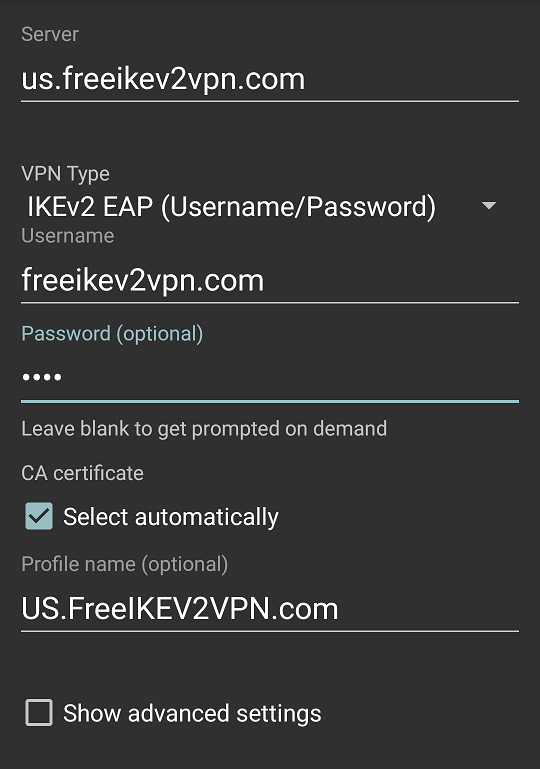 IKEV2/IPSEC VPN is the latest standard for a very safe internet communication. 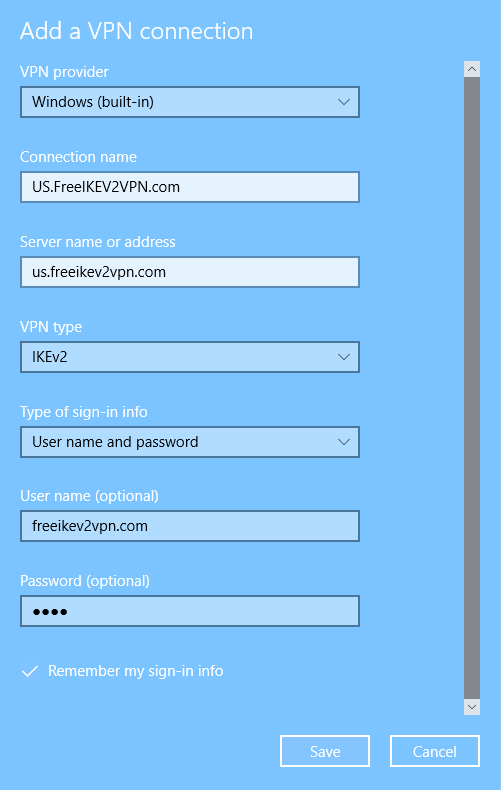 Comparing to previous PPTP/L2TP/SSTP VPN, it's smarter, more secure, more efficient, and simpler to configure with the best connectivity cross NAT network. And it keeps a stable connection with mobile devices roaming between 3G/4G cellular towers and WiFi hotspots, which is extremely helpful to keep an always ON network envrionment for a critical non-stop mobile applications. 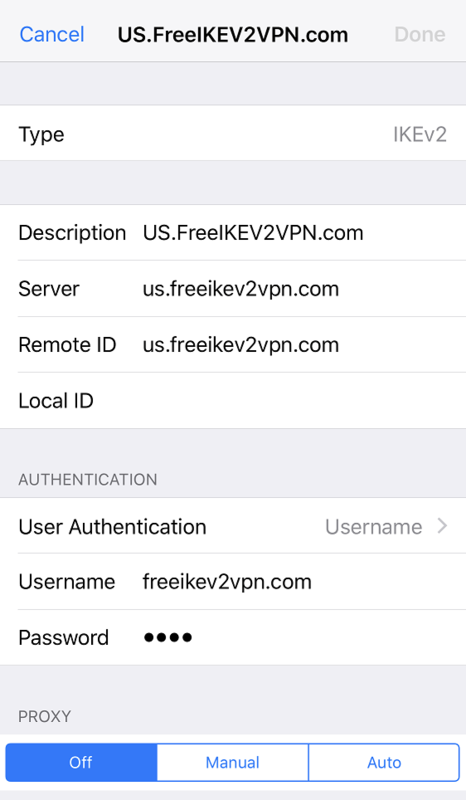 Rememver to verify your new IP address once VPN is connected by visiting http://IPIPIP.net website.